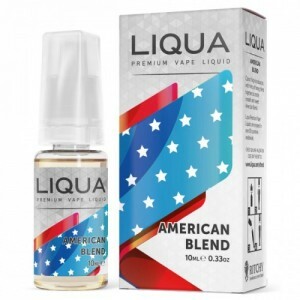 An all american tobacco flavor with tastes of the old western tobacco .. 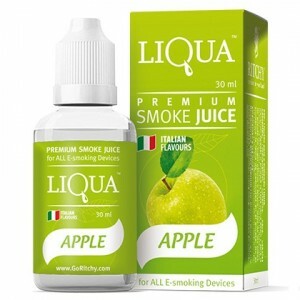 Crisp fresh bite of sweet, pure and clean apple satisfaction..
People just love how it tastes! 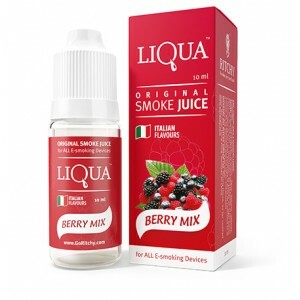 Upon vaping it, you'll taste hints of blackberries, blueberries, b..
A strong noticeable cherry aroma similiar to sticky cherry dessert. Sweet, destinctive and flavorful..
A strong dark early morning coffee, definatly a strong blend of the darkest coffee around. 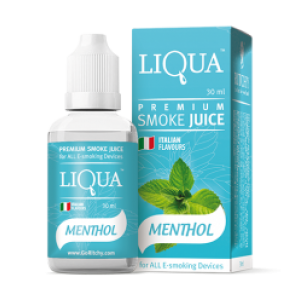 For a smo..
Fresh smooth and an icy undertones of a clean breezy menthol.. 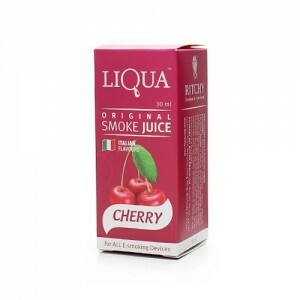 Pop the lid on this juice and you instantly get the real scent of strawberry making its way up your .. 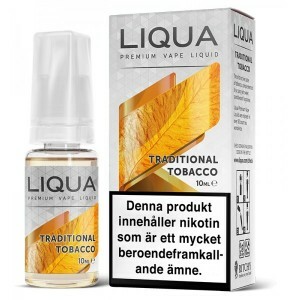 Perfect plain and natural tobacco flavour..
a strong exotic flavoured tobacco.. 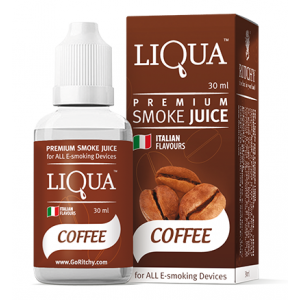 This LIQUA flavor is very interesting and in many ways, very original. A distinct spearmint flav.. 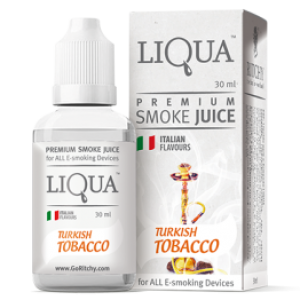 Smooth and creamy with a subtle but noticable flavour, vapour production is very good and throat hit.. 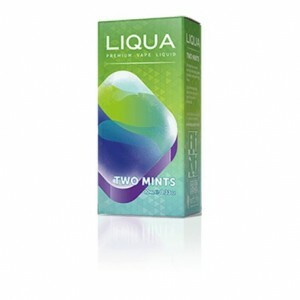 SMOOTH, COLD REFRESHING BUBBLEGUM MENTHOL, KOOLADE & SPEARMINT Exclusive to Atomize..
FULL FLAVOURED & NATURALLY SWEET. A WELL BALANCED MIX OF BRIGHT & DARK TOBACCO. Exclusi..
VAPE KING PRIME strawberry dessert - jolly jam filled biscuits..
VAPE KING PRIME Fizzy Apple pop on ice..
Fizzy Apple pop on ice..